Dianne Breaux is Vice President and Co-Owner of Breaux Mart Supermarkets, a popular and successful chain of New Orleans-style grocery stores. Dianne is in charge of public relations for the company, which has given her great experience in dealing with all forms of media in the New Orleans area. Dianne has a vast record of working with civic and volunteer organizations, including serving as Immediate Past President and as a Board Member of the East Jefferson General Hospital Auxiliary. Working with East Jefferson General Hospital led to her serving as a Board Member of the East Jefferson General Hospital Foundation. Dianne has served on the Board of the Cancer Crusaders for seven years and as a Board Member of Jefferson Beautification Inc. for five years. 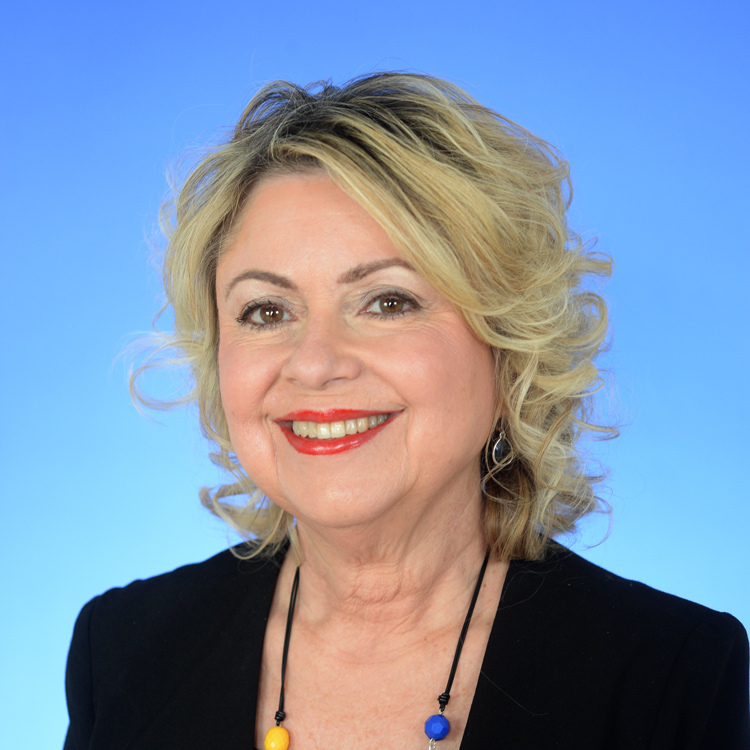 Dianne’s other interests include working with the Copeland Foundation for five years, as a Board Member of the Metairie Women’s Club, and as a Leading Lady of the Jefferson Performing Arts. Dianne has been an active member of the Louisiana Center for Women in Government and Business for four years and enjoys the camaraderie as well as the serious issues supported by the group of diverse women. She can be counted on to bring the delicious Breaux Mart king cakes to group functions. Dianne is the mother of four boys and served as room mother at their schools for over 20 years. She is married to Barry Breaux, the other Co-Owner of Breaux Mart Supermarkets.